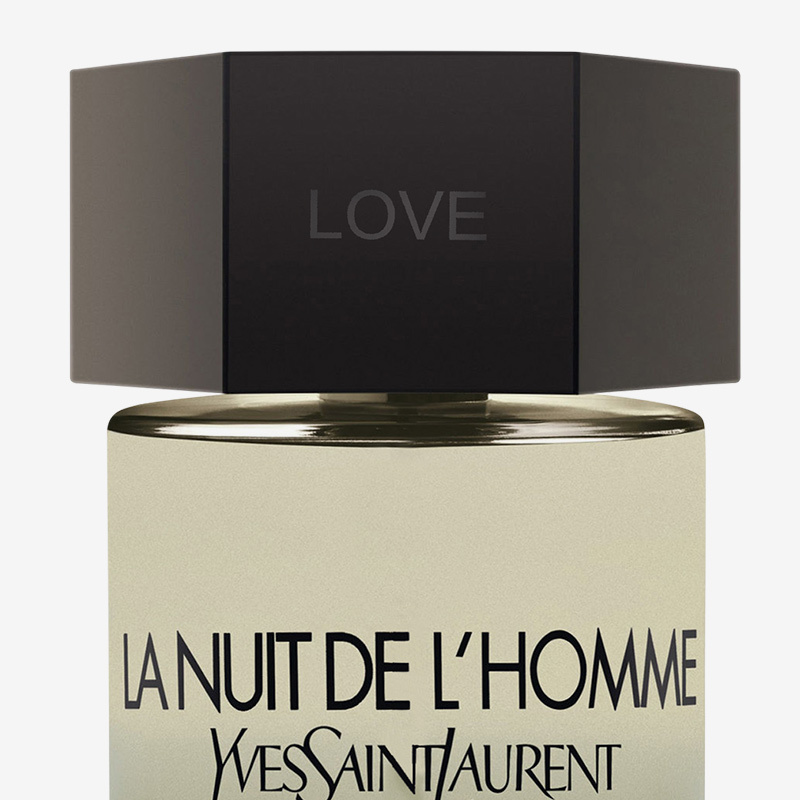 Yves Saint Laurent La Nuit de L’Homme Eau de Toilette is a very masculine sensual scent full of contrasts and suspense. The mysterious dark bottle conceals an equally mysterious and captivating fragrant composition full of explosive notes. The opening reveals a spicy cardamom, quickly joined by aromatic lavender, energising Virginian juniper and a sparkling fresh bergamot. Finally notes of caraway and vetiver represent masculine strength to give YSL La Nuit de L’Homme the desired grand finale.